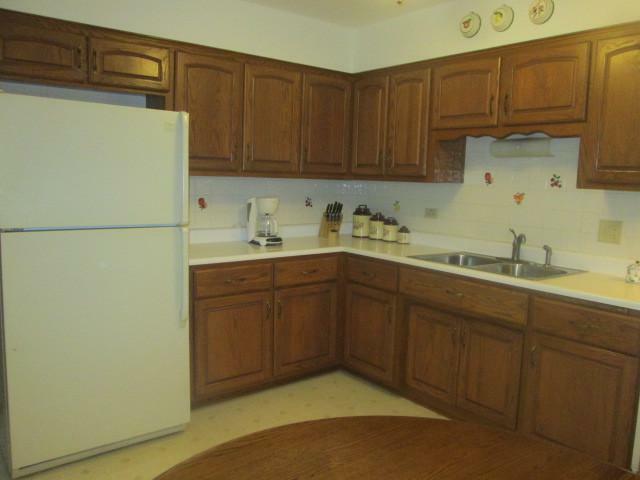 EXPERIENCE COUNTRY LIVING in this 3 Bdr. 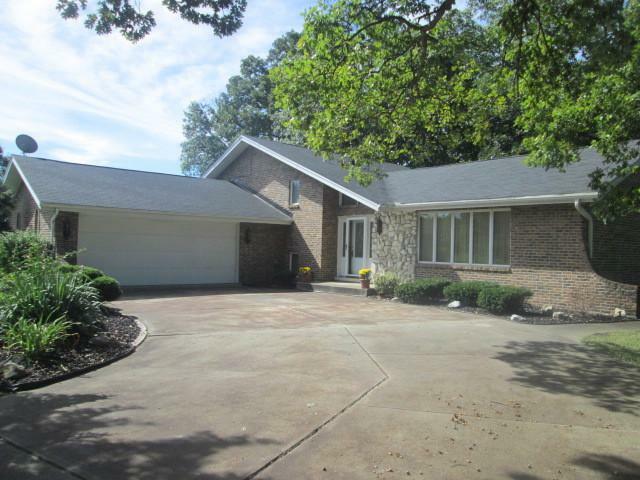 3 Full Bath TRI-LEVEL HOME located on nearly a 1 ACRE lot on a QUEIT WOODED STREET just minutes I-394 and downtown, This home features a VOLUME CEILING FOYER which allows plenty of light in creating a BRIGHTLY LIT INTERIOR. 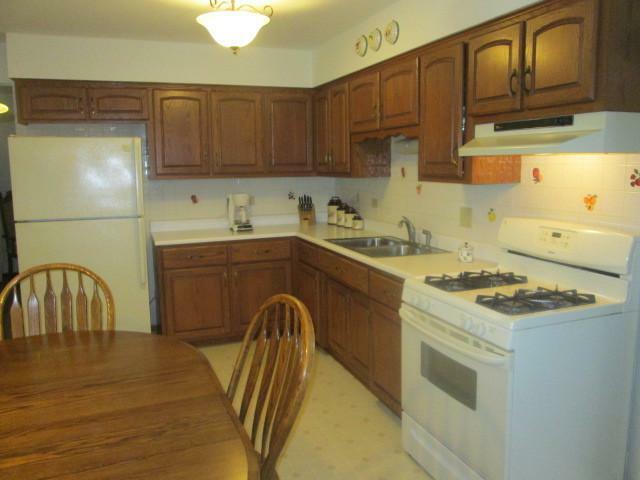 It has a LARGE COUNTRY KITCHEN which overlooks a SPACIOUS LOWER LEVEL FAMILY ROOM w/WHITE STONE FIREPLACE & wet bar. 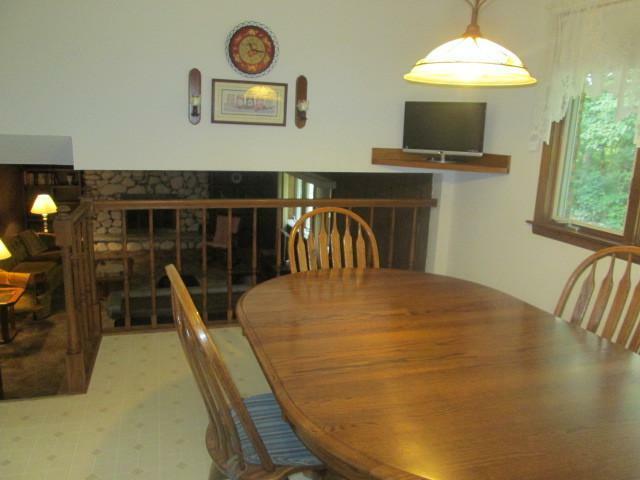 a nice size LIVING ROOM w/large picture window and a FORMAL DINING ROOM. The MBDR is SPACIOUS w/MBATH. There is a SIDE LOAD GARAGE, Concrete Drive, PATIO & SHED.